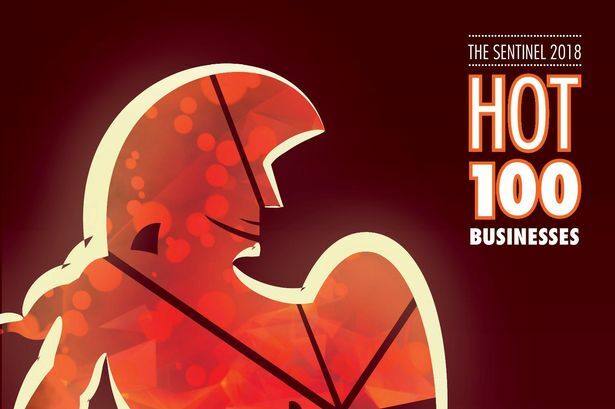 We’re thrilled to have been placed in The Sentinel’s first even Hot 100 Businesses list. It’s great to be benchmarked alongside some excellent companies in the region and to be recognised as a great business ourselves alongside our sister company StairBox. To have this token of acknowledgment for the hard work our whole team does is fantastic. The article the Sentinel has kindly put together highlights some of our great achievements recently such as our expansion and creating more jobs in Stoke-on-Trent. It’s refreshing to see a list which doesn’t rank the companies but celebrates them big and small for their achievements. If you want to chat to us about what we do, call us on 01782 608 476. 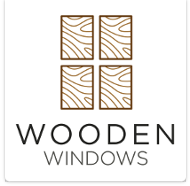 « Previous Time to tackle those windows and doors… have you checked the latest Building Regs?